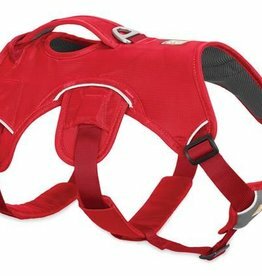 When it comes to your pet, don't settle for anything less than the Best! 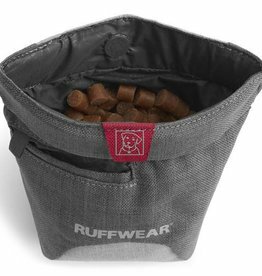 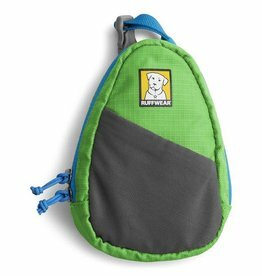 Ruffwear products are manufactured with passion for the canine-human connection. 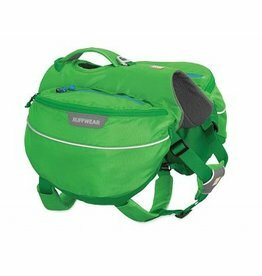 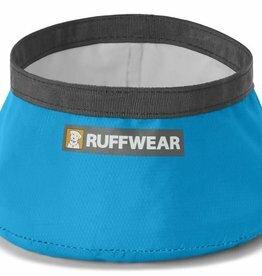 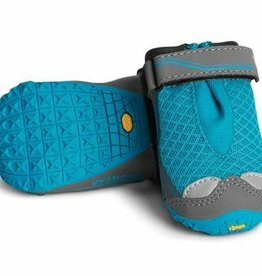 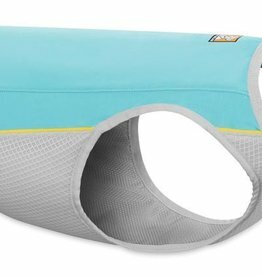 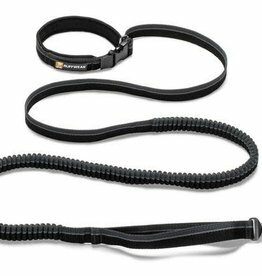 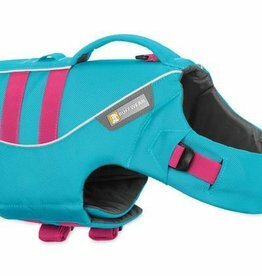 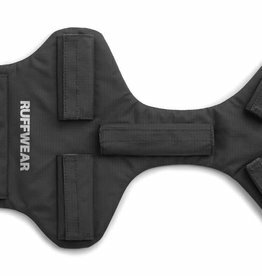 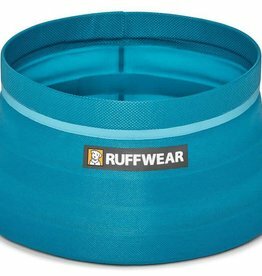 Choosing the right gear for your dog can be a struggle; however, with Ruffwear Gear, you can rest assured that you and your pet are in good hands with the gear fitted just right for the trail or everyday use.